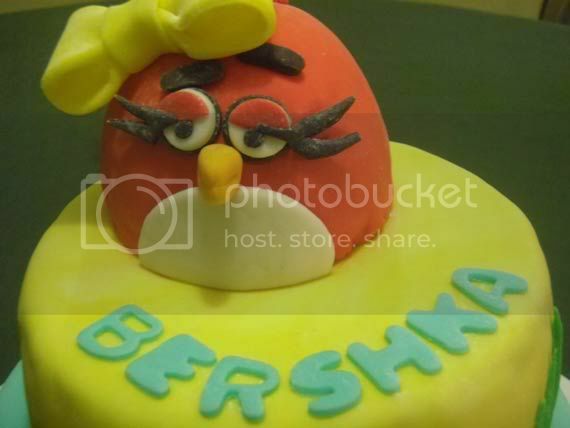 Girly Angry Birds Cake - Melt Those Angry Hearts Away! If you've been wandering around the web lately you'll notice that everything's being turned into an Angry Bird of some sort. 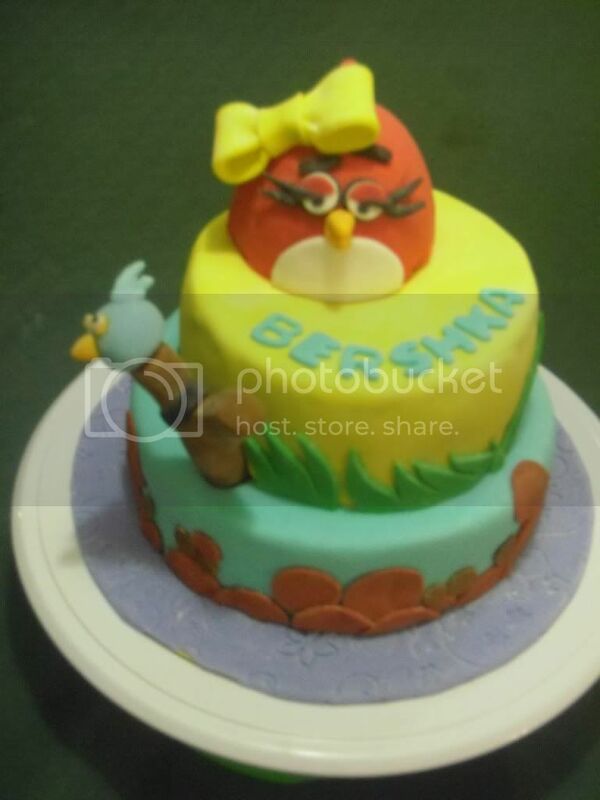 Food and confections are no exception to that rule and as you may have noticed we've posted our share of Angry Birds Cakes here for quite some time and quite frankly we're getting sick of it. 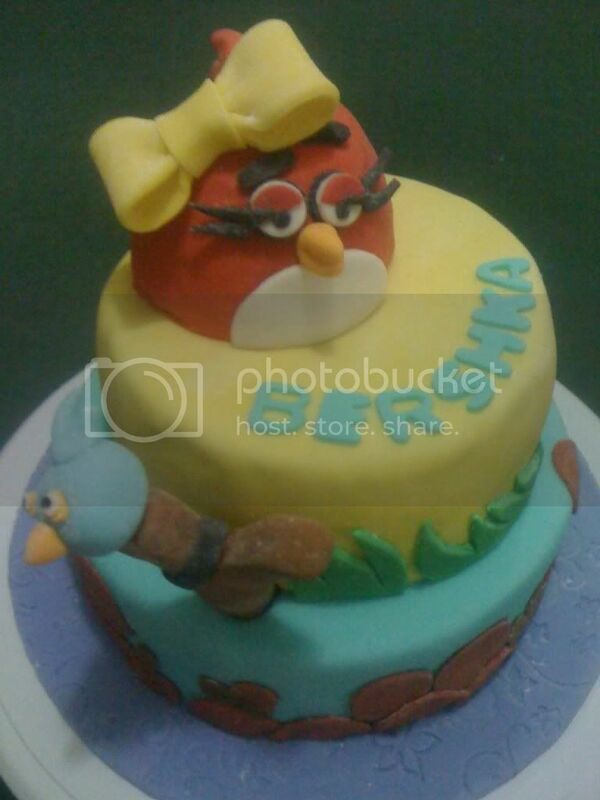 But it looks like this "Girly Angry Birds Cake" from Kiddie Affairs is changing our minds. Just looking at those long eye lashes will probably melt any Angry Bird's heart! You can go ahead and order one at the source link after the break while checking out a couple more images I embedded. The site also mentioned that they'll customize cakes to fit your needs so if your planning something unique they'll probably have the baking talents to back you up.